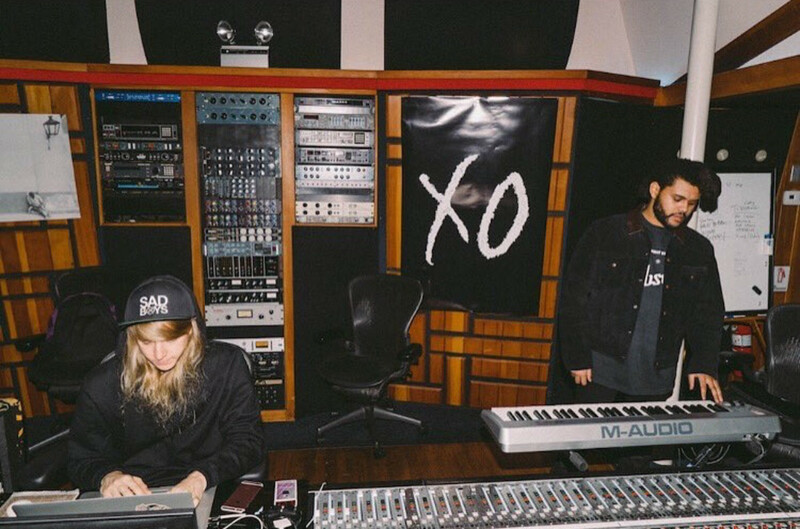 There&apos;s been a lot of talk this month about The Weeknd and Cashmere Cat&apos;s rumored collaboration, and the former artist looks to have revealed the first glimpse. He posted a preview clip of the what could only be "Wild Love," that&apos;s elicited excitement from both artists&apos; combined following. 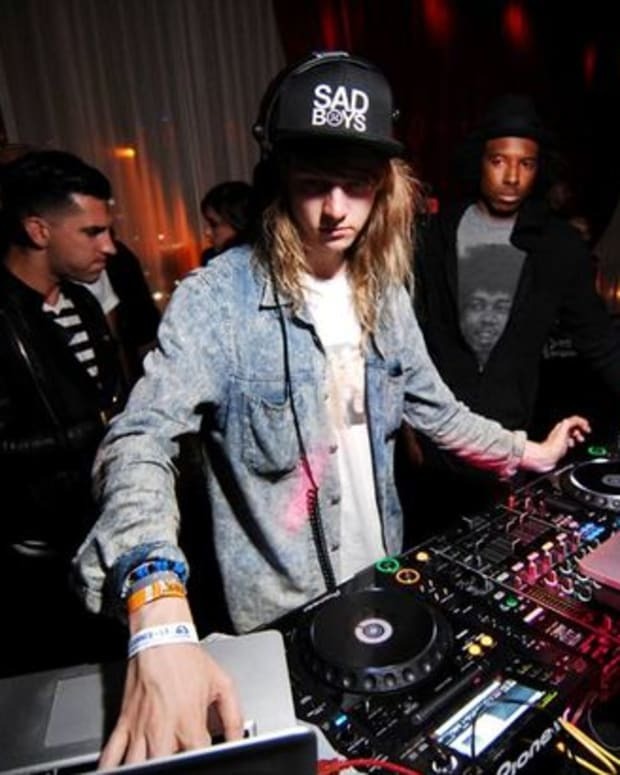 Cashmere Cat only fueled his fans&apos; anticipation when he revealed that the song would come out Friday. 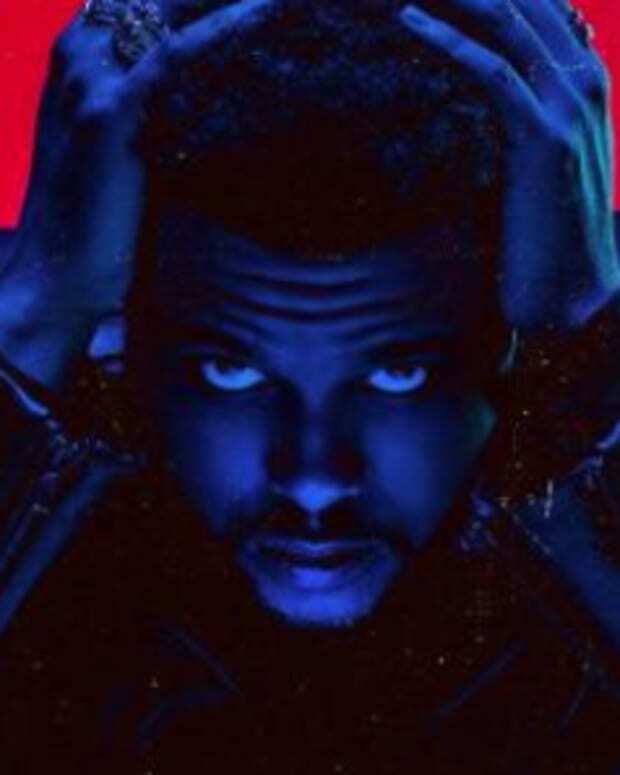 In the time since, he&apos;s gone on to disclose that "Wild Love" is indeed the name of his collaboration with The Weeknd, and will be the title track of his upcoming album. Needless to say, music fans the world over wait with baited breath to hear what the full song might sound like. 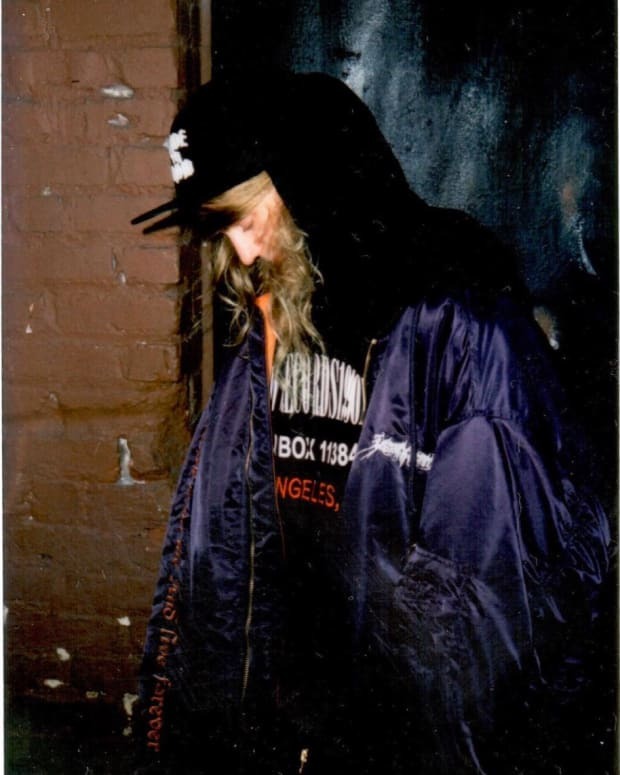 It stands to reason that the the first single from Wild Love might accompany a track list or official release date for the effort, however, so make sure to check back with us and see for yourself.